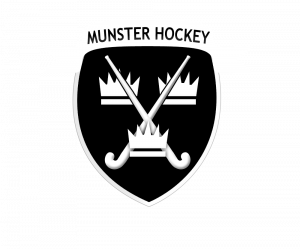 Munster Junior Men’s trials / training will take place Tuesday, April 2nd, night 8-930pm in Cork Harlequins. Dave Egner will be coaching. Anyone interested in coming up just contact Dave Egner to let him know numbers etc (086 192 1789).